Plus Size Fall 2010 Fashion Trends. Scanning the upcoming Autumn/Winter 2010 style news provides us with loads of inspiration and encouragement to sport our unique style both for casual as well as formal events. The Plus size Fall 2010 fashion trends line up a multitude of new waves that would offer us the chance to look stylish and feel comfortable in our skin and pleased with our silhouette. Wearing the most flattering fashion items is the key to look gorgeous as curves are definitely 'in' this year. Though not all trends from the runway can be easily embraced by curvy figures it is still wise to spot the ones that would suit your preferences as well as body shape. Nowadays there's no need to adapt to the beauty ideal presented on the runway, instead we can enjoy our feminine curves and still look fashionable. Those who would like to upgrade their wardrobe to the upcoming A/W trends should take a glimpse at the Plus size Fall 2010 fashion trends that have all that it takes to make you feel comfortable and confident. Sporting the stylish cover-ups, basic clothing items and matching accessories is the magic spell towards success as well as a style-conscious attitude. Finding the right style items and tailoring is mainly determined by our body shape, therefore make sure you don't neglect this factor when heading to the store for your brand new wardrobe staples. With the arrival of the rainy days some might switch the richly printed clothes to mutes shaded as well as uniform colored ones. 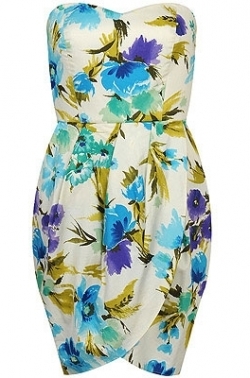 However prints just don't fade so easily as these would join us all throughout the year in the upcoming collections. As a consequence it is important to preserve especially the floral printed wardrobe must haves in the selection of key outfit pieces for Fall. 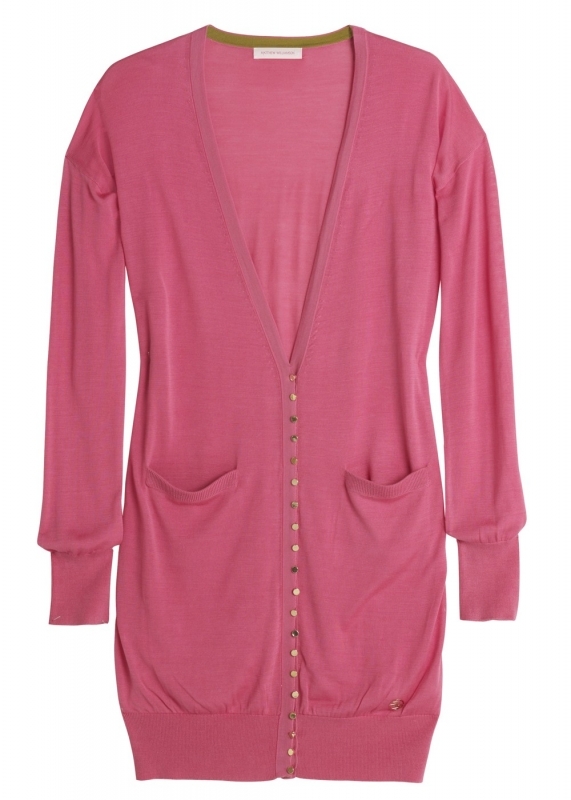 All you have to do is wear your favorite summer dress paired with a stylish cardigan or bomber jacket if you wish. Embed the classy piece into various outfits to make it flirty and stylish. 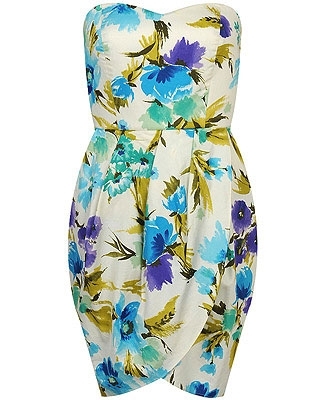 Formal occasions as well as casual outings are perfect occasions to put on a floral dress next season. Juggle with the proportions of your body in order to create a harmonious impression. 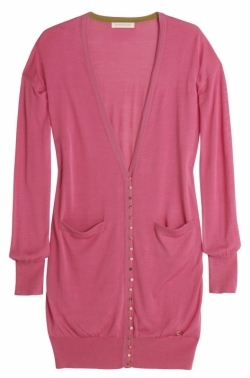 Cardigans are some of the must have Fall cover-up pieces as these would help you rock the transition from summer to autumn. Rainy days might force you to dress thicker and warm. These style pieces in their endless versions as well as shades and prints would serve as the best means to stay chic and inspiring. Cover you stylish and romantic dress or a simple t-shirt with these voguish accessories. Adopt the latest belts trends in order to further emphasize and bring out the best of your curves. Looking for the perfect style alternative for all occasions? Then tunics are the real deal for your refined taste. The embellished necklines as well as the more simple designs have the power to play up your look and mask the eventual disproportions of your figure. When choosing the best designs make sure you take into account some of the A/W color trends as well as the proper length that is still flattering for your body type. Embedded empire waistlines as well as V-necks are some of the must have details when looking for an A-list plus size tunic. Some plus size women might fear from adopting the stylish jeggings trends as these pants styles might bring out the curves more prominently than boot-cut or other types of jeans and pants. However there's no need to stay away from this style wave. Instead embrace it and flash your curves with pride. In order to feel more comfortable pair these stylish pants with Fall boots that would create the perfect autumn look for your silhouette. Polish your appearance with a top that complements your upper body and brings out the worth-admiring decolletage if you wish.